All four Gospels bear witness to the supernatural person and work of Jesus Christ, but only the first and third testify explicitly to his supernatural conception and birth. The accounts given in Matthew and Luke are clearly independent of each other, but both unambiguously affirm that Jesus was born of the Virgin Mary, through the direct action of the Holy Spirit and without the intervention of a human father. Luke’s Gospel is notable for its distinctive songs, strikingly reminiscent of the Psalms. Chief among these are Mary’s song, the Magnificat, Zechariah’s song, the Benedictus, the Angels’ song, the Gloria in excelsis, and Simeon’s song, the Nunc dimittis. Together, they have nourished the prayer and mediation of countless Christians, and enriched the church’s worship. They are full of prophetic hope, eager expectation, and joyful thanksgiving. God’s great redemptive work is moving to is climax with the birth of the Saviour, Jesus, Son of the Most High. Luke’s ‘gospel of the incarnation’ was good news to all who, like the representatives of the old Israel, looked for Messiah’s first advent; it is good news to all who, today, look for his second. Preached in Geneva between October 1559 and March 1560, Calvin’s sermons on the nativity story are the fruit of almost twenty-five years of gospel ministry. Here we see Calvin the faithful pastor-expounding the text and applying it with passion and vigour to his congregation by means of persuasion, exhortation, admonition and rebuke. 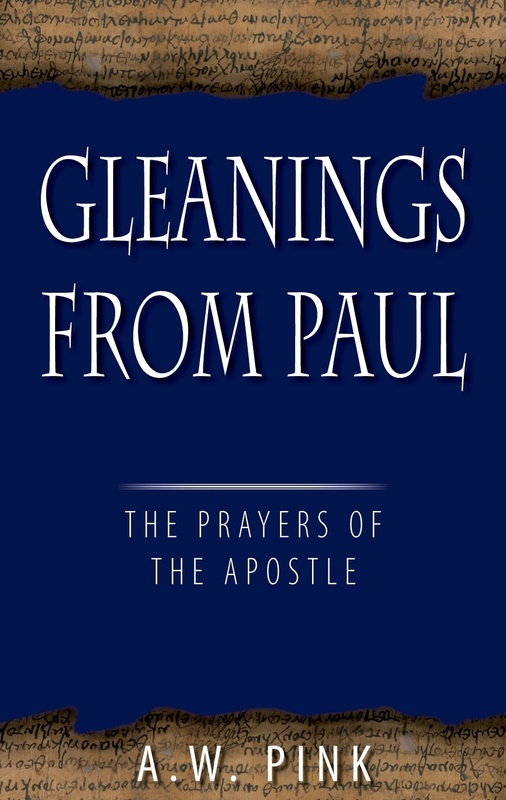 Robert White’s excellent translation transports the reader back to St. Peter’s Cathedral, Geneva, where Calvin can be heard- or overheard- preaching on issues of perennial importance to all Christian men and women.